Cary, NC — It happens every year about this time, our annual budgeting exercise. 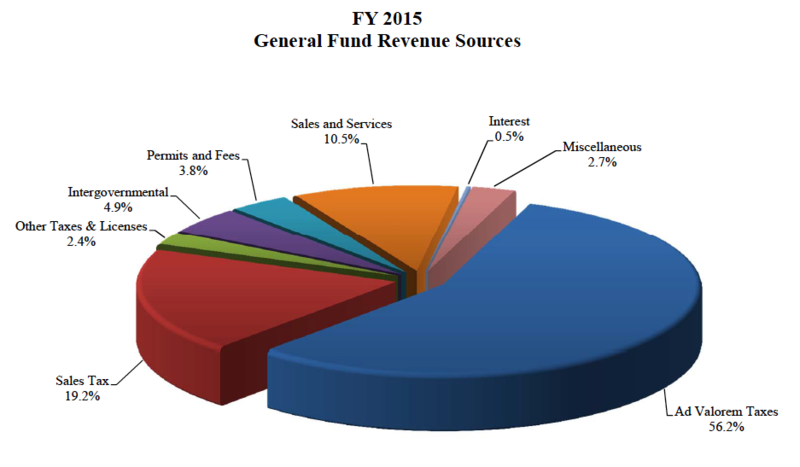 Time to discuss our next Fiscal Year (FY2015) budget that begins on July 1, 2014 and ends June 30, 2015. This year, Town staff has utilized a new process called “Priority Based Budgeting.” This is asystem that we used to ensure that our resources align with the priorities that Council sets for the Town. The process starts by defining the goals, then drills down into those goals, identifies the programs and services associated with accomplishing those goals, evaluating the programs, a peer review and finally allocating costs based on those priorities. Council and staff reviewed and finalized the goals at our Council Retreat in January. The Utility Fund operating budget is $65M, a 4.8% increase over last year. Utility rates will increase by 3.7% – a result of rate smoothing to pay for the Western Wake Water Treatment plan – $2.21 more per month for residents using 4,500 gallons of water. The budget document is huge, but broken up into readable components. (But it is still 350 pages!) Here are some highlights that I think folks might be interested in, based on feedback I’ve received. 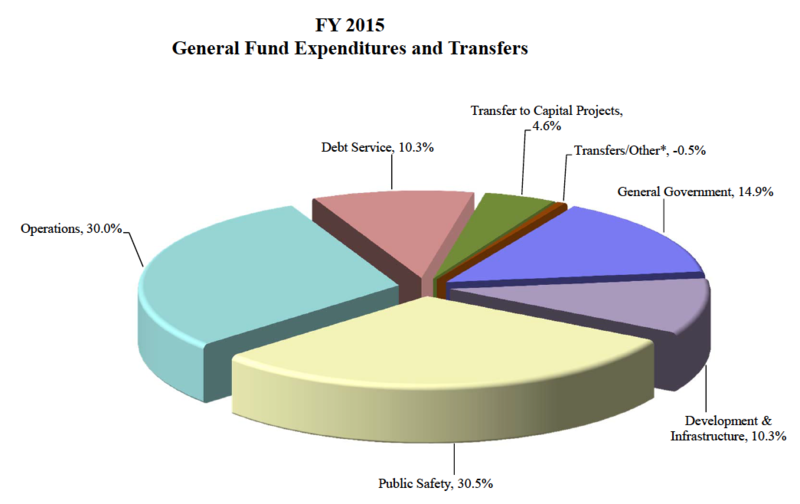 There are many more details that you can find in the final budget, online. You will see that there are several items that council has not moved forward on – one of those, passionately supported by a number of citizens, and that is a Vert Ramp for SK8 Cary. 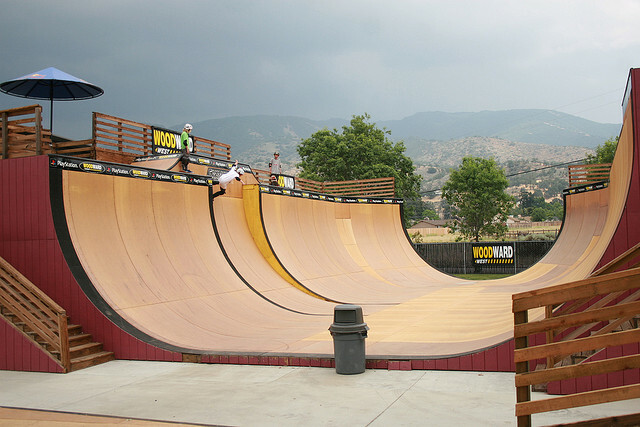 So, what’s a “vert?” A Vert ramp has a component that includes a vertical wall in the design – and is used in the higher end of skateboarding and BMX biking. The idea is that this more difficult, and probably more exciting ramp, allows riders to be able to “catch air,” and is certainly targeted for the higher skilled riders. A number of citizens requested Council look at expanding the capability of SK8 Cary to include a Vert. They presented a strong case for this expansion; Cary’s commitment to amateur sports, the fact that many kids don’t opt for more “traditional sports,” and also providing information that points out that there isn’t another Vert in the state – offering a unique opportunity for Cary to shine and attract enthusiasts from all over. Staff was asked to investigate the costs, opportunities and potential liabilities associated with this type of ramp. Initially we received information that this ramp would cost somewhere near $150,000 -and I have to say and I was supportive of this price point and the idea. But in our recent worksession, staff updated council that the cost of the Vert along with other associated needs was closer to $475,000. And at that price point, it’s a more difficult sell. That cost and some of the challenges we would have with parking, made it difficult for council to move forward to add this to the budget this year. In our budget work session, I suggested, and others agreed that staff should continue to investigate this, and specifically look at other cities that have Verts and see if there are any other innovative ways to fund it – such as a potential public/private partnership. I also sent a note to Staff with a link to a public ramp that was funded in this way in Colorado Springs. Hopefully we can find a way to make this happen in Cary. 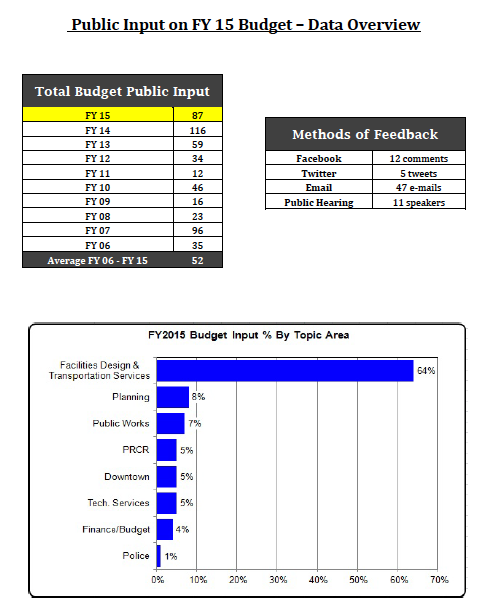 You can comment on the Manager’s Recommended Budget during our Council meetings at 6:30 p.m. on June 12, 2014 in the Council Chambers at Town Hall. Or, as always, feel free to email or call. From the blog of Lori Bush. Read more posts from Lori. Coins photo by Gui Carvalho. BMX biker by Dirk Zeigener. Maybe the TOC could provide an economic incentive for a similar facility inside the empty Lowe’s grocery store at High House & Davis? I thought of this when I saw skateboarders on the roads in SearStone the other day, while dining at PDQ. Lori, thanks for sharing. I’m glad to see Council has added hours to the existing CTran routes. Extending them to 10 PM will help those service workers who go until a 9-9:30 closing, such as those who work at Cary Towne Center and some of the stores in Crossroads. Anything that can make it easier for service workers to stay employed is welcomed. I hope in the next budget cycle you’ll be able to extend the footprint of CTran by adding additional routes and destinations, hopefully in partnership with the neighboring towns.